Are you looking for a centre where you can gain your practical endorsement for Biology, Chemistry or Physics? 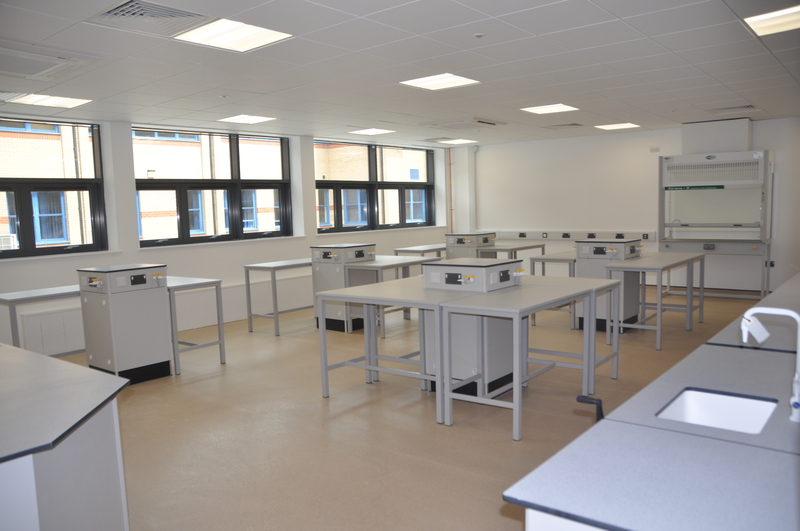 Pembrokeshire College’s Practical Endorsement Workshops enable home educated students and private candidates the opportunity to complete the Practical Endorsement workshop in brand new state of the art science laboratories. 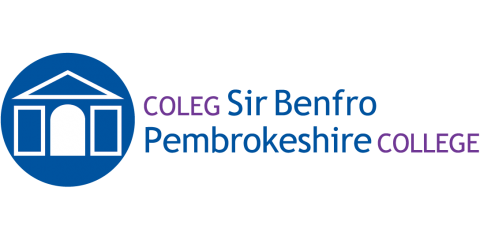 Pembrokeshire College is an approved practical examination centre for all major UK awarding bodies, including AQA, EDEXCEL, OCR, and WJEC.